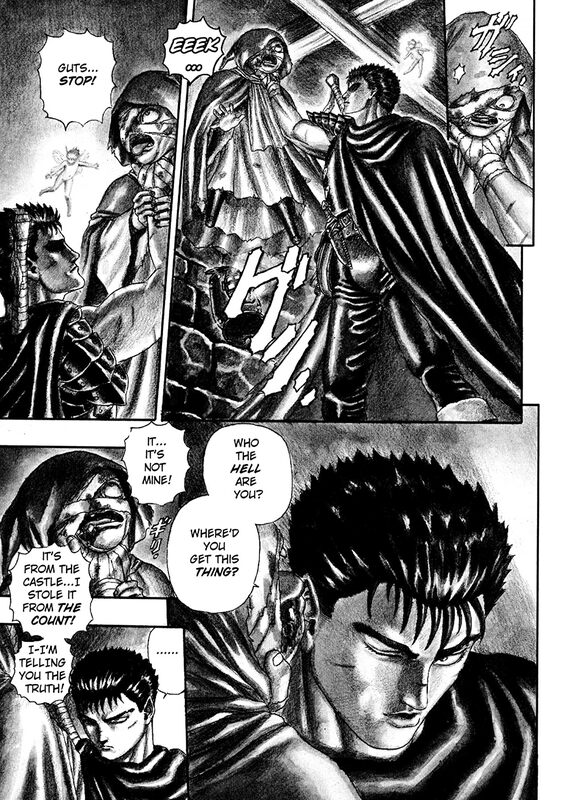 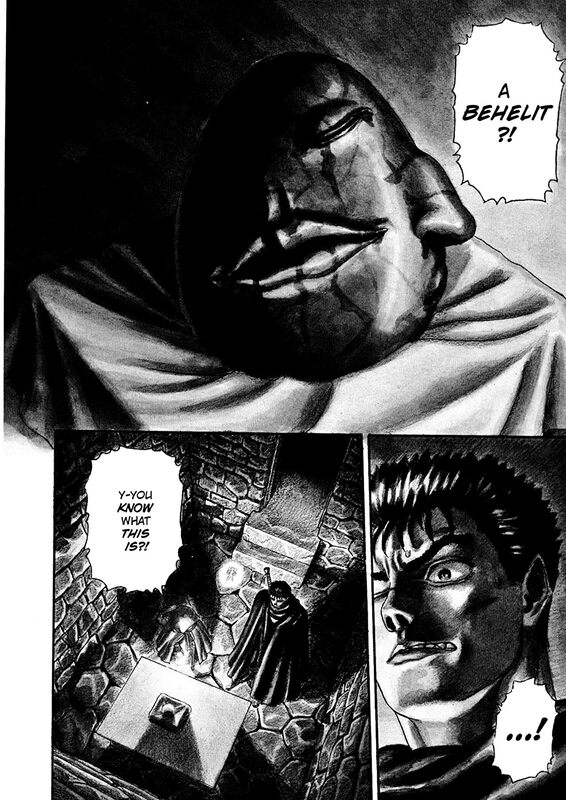 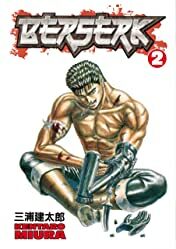 The evil Count uses his dark powers to transform a defeated guard captain into an inhuman horror to combat Guts, the Black Swordsman. 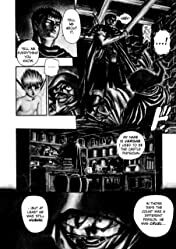 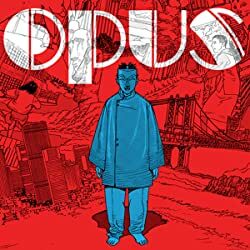 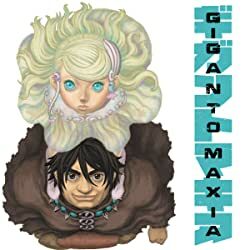 Puck, Guts’ pint-sized fairy sidekick, is captured when he attempts to stop an old doctor’s execution, and he is given as a gift to the count’s daughter, a sweet girl in a gilded cage, imprisoned by her father in her own room. 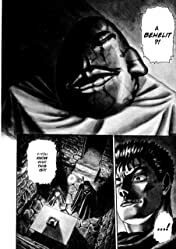 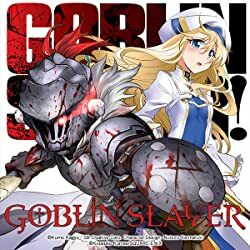 Guts, determined to make mincemeat of the Count, assaults the castle and carves a swath of blood-soaked destruction through the Count’s minions. 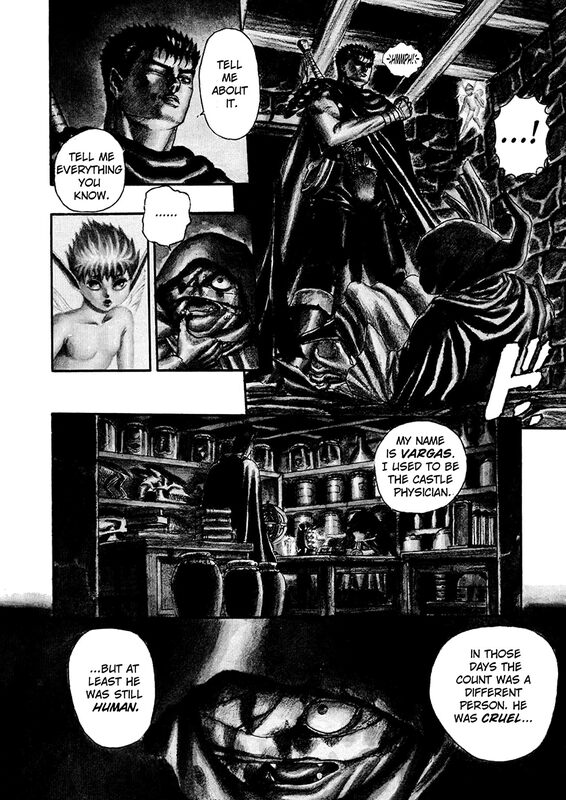 Face-to-face with the Black Swordsman at last, the Count reveals his true form, and even Guts’ super-sized sword may not be big enough to contend with this demonic monstrosity!